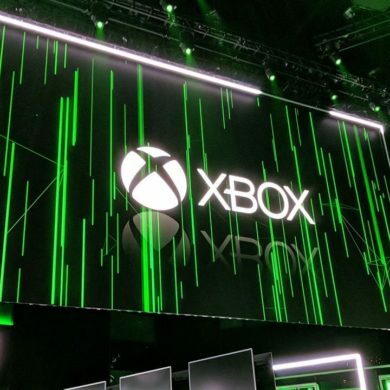 It’s become an E3 staple: large, flashy press events held by each of the three console manufacturers. 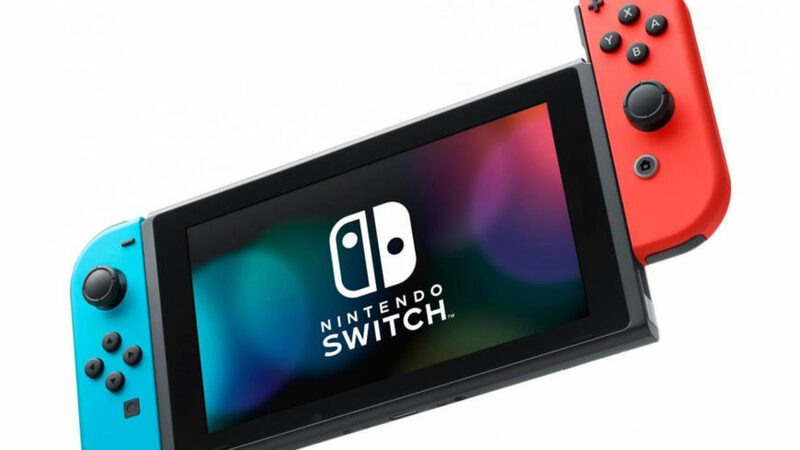 This year, however, Nintendo won’t be holding one. Instead they will focus on a smaller set of private events for Western distributors, and a different, hands-on event for Western media. This change in strategy was revealed during the company’s recent earnings report. 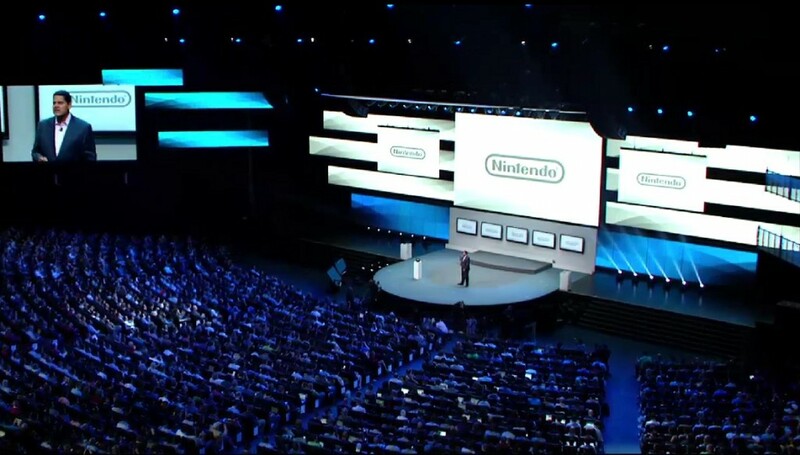 Last year, Nintendo chose to sit out on Gamescom. They had a minute presence in one of the halls, but honestly they may as well have not been there at all. Some have speculated that the poor uptake of the Wii U in European territories might have been a result of this failure to push the new hardware at Gamescom. But yes, that’s speculation in its purest form. While on the surface this lack of E3 press conference appears to imply bad news for the Japanese company, it actually doesn’t really. Nintendo is just going about things differently these days. You know those Nintendo Direct episodes they publish every few months? Those pretty much serve the same purpose as an E3 press event. They are, however, infinitely cheaper; they’re piped directly to Nintendo fans and aren’t filtered through media reporting on a “press only” event; and they’re more regular than an annual trade show. It’s clever. Why spend all that money on a two hour event when you can speak directly to your audience? The converse of this silver-lining mentality is this: the Nintendo Direct episodes speak to those who are already Nintendo fans; people who are already invested in the hardware. 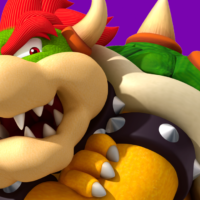 E3 press events provide manufacturers with a massive platform to bring new people into the fold, and judging by the current abysmal sales of the Wii U, Nintendo kind of needs to do that.